Justin Thomas insists the tendonitis in his right wrist will not be a problem at the Ryder Cup this week and believes Le Golf National is the perfect course to reward whichever team plays best. The former world No 1 suffered the injury during the final round of the BMW Championship and has been playing the practice rounds this week with his wrist taped up. 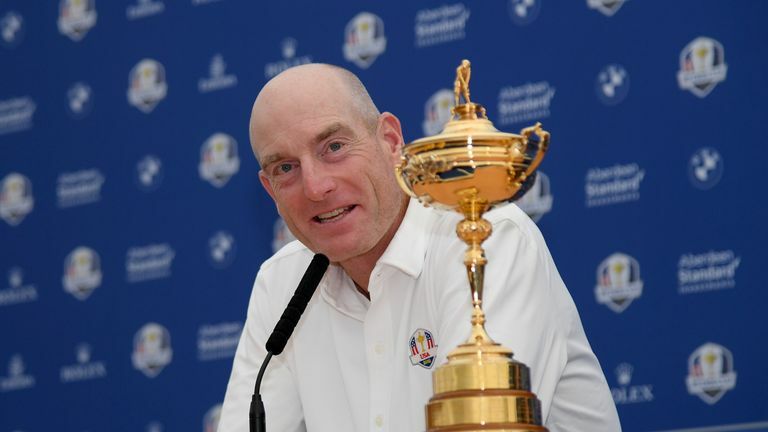 But he says there is no problem with the injury and he is ready to play as often as United States captain Jim Furyk demands. “Could I play five matches? I’d play six if I could,” he said on Wednesday. “The wrist is fine. It looks worse than it is. It’s just the white tape, it’s more prevention. It’s not going to get any worse. “I could easily play without it, but my team feels that it’s best if I play with it. It has not influenced any of my shots I’ve had, which is most important. Thomas will make his Ryder Cup debut having already won a major championship and admits he is trying not to change too much in his preparation for what is a unique week on the calendar. “I’m trying not to overthink it, if that makes sense,” he added. 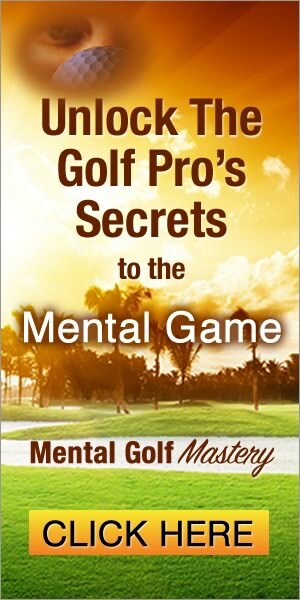 “I think it’s so easy to do, in not only golf but in match play. It’s so easy to overthink the pairings, so easy to overthink the odds or the evens. “But at the end of the day, if we play better golf than they do, we’re probably going to win. I just need to go out and I need to control what I can control, and everything else is out of my hands. 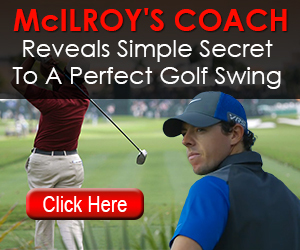 “I think that’s what’s great about this golf course, it favours whoever is playing better. It doesn’t favour Tiger Woods over me, just whichever one of us is playing better. “A lot of Ryder Cups, you’ve just kind of been able to bomb it and drive it, at least in America, and even if you’re in the rough you can get it on the green. Will Tiger lead Team USA to Ryder Cup victory?